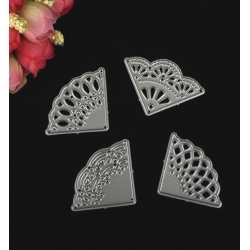 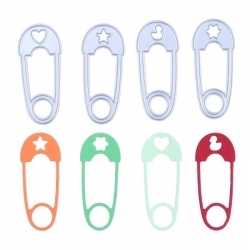 Cute set of steel cutting dies featuring 4 different nappy pins, great for baby cards. 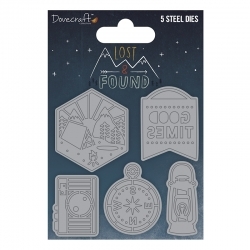 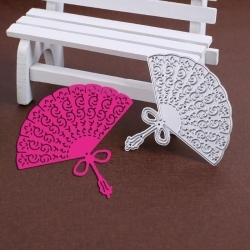 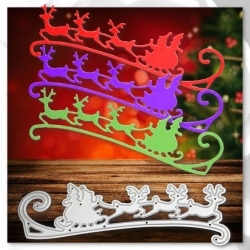 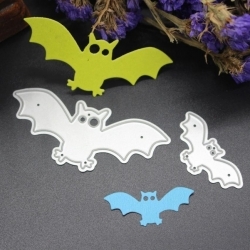 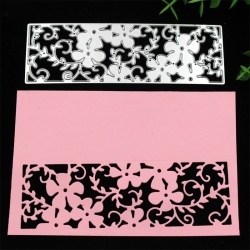 Each is 4.5cm long.Suitable for most personal die-cutting machines. 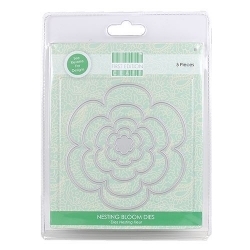 First Edition die set featuring 5 blooms from 12mm - 11cm.Universal thin dies, suitable for most personal die-cutting machines. 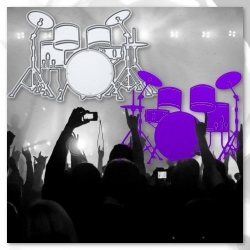 Steel cutting die in the shape of a drum-kit, great for music-themed cards. 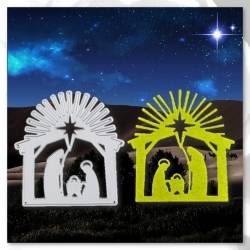 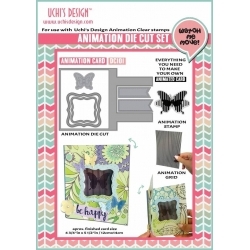 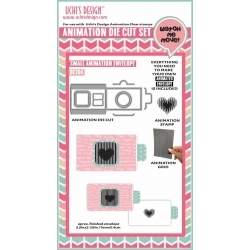 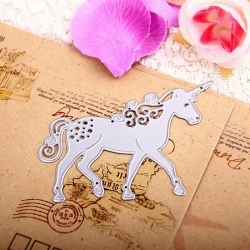 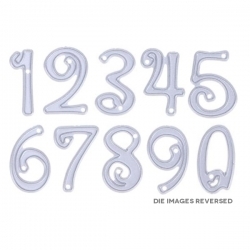 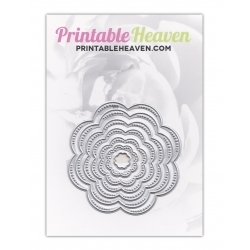 9.5 x 6cm approx.Suitable for most personal die-cutting machines. 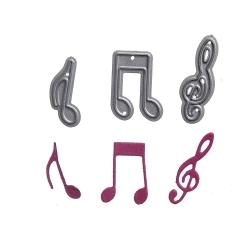 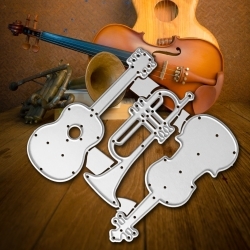 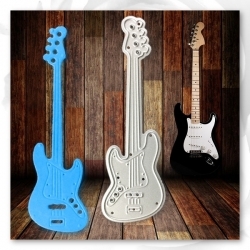 This fab steel cutting die trio includes a guitar, trumpet and violin, 7.5-9cm tall/long.Suitable for most personal die-cutting machines. 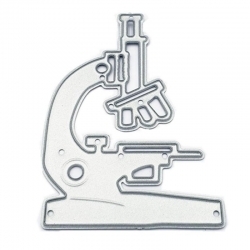 Steel cutting die in the shape of a microscope, great for cards for students. 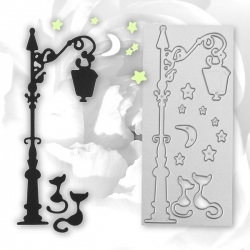 5.8cm tall.Suitable for most personal die-cutting machines. 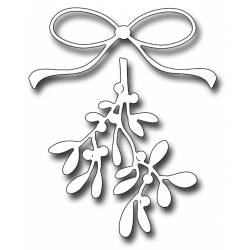 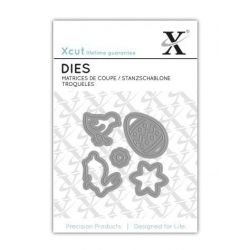 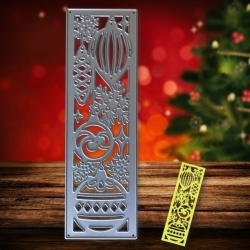 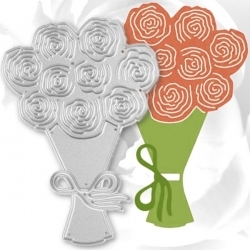 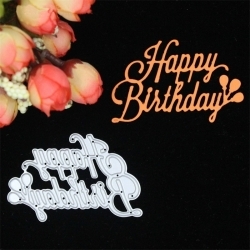 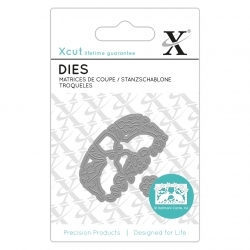 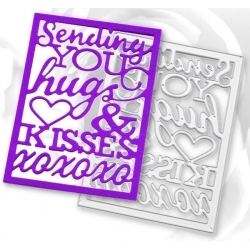 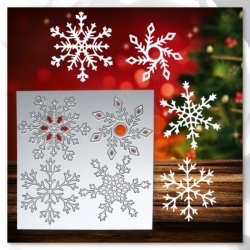 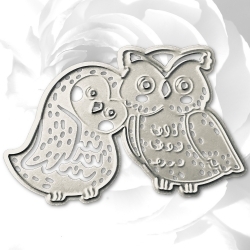 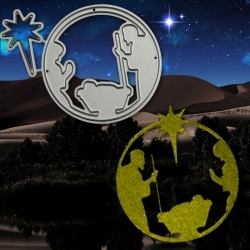 Find the perfect sentiment for your handcrafted cards with this Simply Creative steel cutting die. 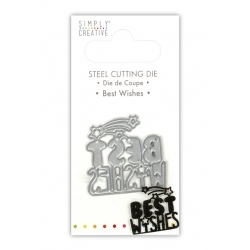 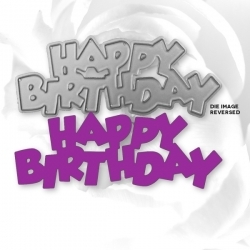 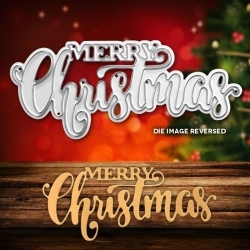 Perfect for adding an eye-catching message to your projects, this “Best Wishes” sentiment will be reached for time and time again.Suitable for most personal die-cutting machines. 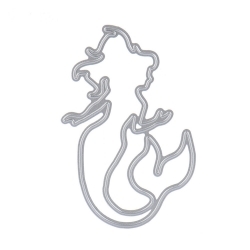 Lovely mermaid steel cutting die, great for little (and big!) 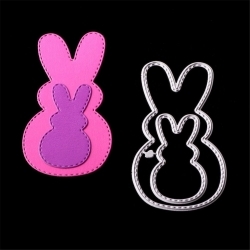 girls' cards. 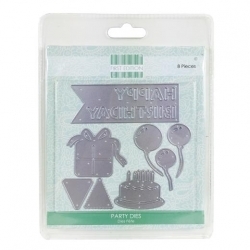 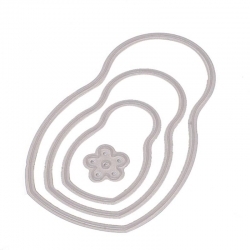 8.5 x 5.5cm.Universal thin die, suitable for most personal die-cutting machines. 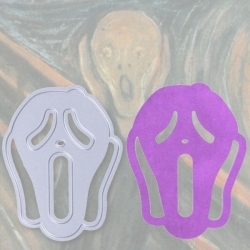 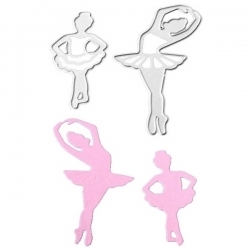 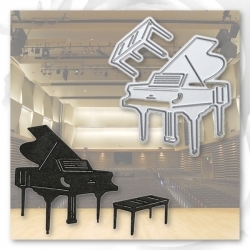 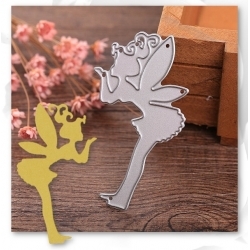 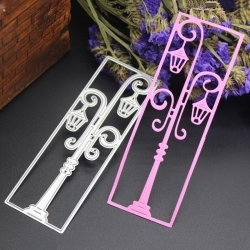 Set of 2 ballet dancer steel cutting dies, 8cm and 5.5cm tall. 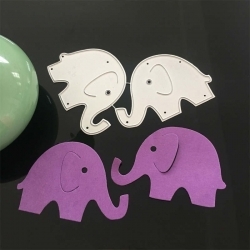 Lovely for little girls' cards.Standard thin dies, suitable for most personal die-cutting machines. 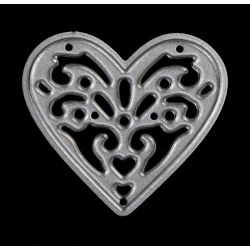 I love this steel cutting die! 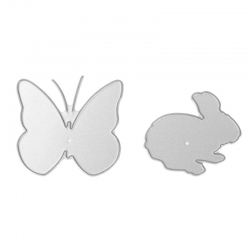 This is fab for showing support when a friend or relative is going through a hard time - can even be used for sympathy cards. 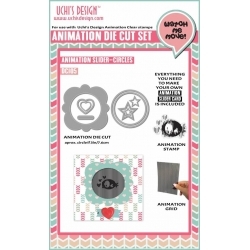 9.5 x 7cm.Fits most personal die-cutting machines.